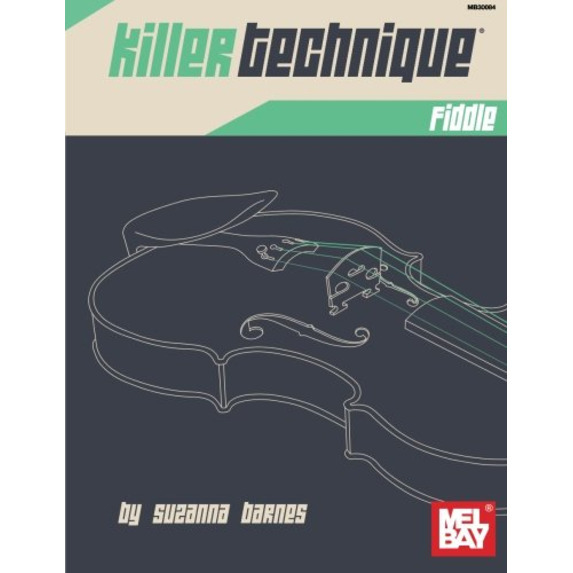 Killer Technique: Fiddle presents exercises designed to develop fluid left hand and bow technique. 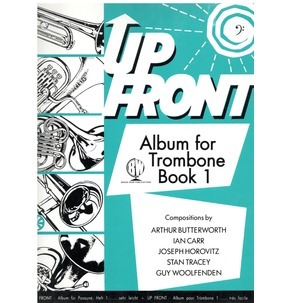 The exercises reinforce fundamental playing movements and stretch the reader's command of the instrument. 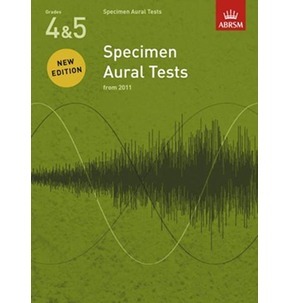 First the left hand and the bow hand are singled out, addressed individually via exercises featuring a variety of permutations and combinations across the strings and up the fingerboard; next, coordination between the hands is given attention through exercises using both hands simultaneously. These exercises will allow players to improve their speed, accuracy and agility, gaining increased control of and facility on the violin. 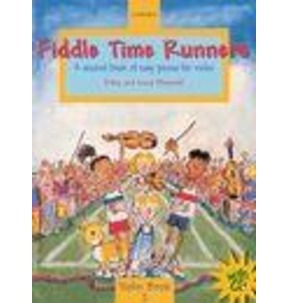 The exercises can be used as daily studies for fiddlers of any level. 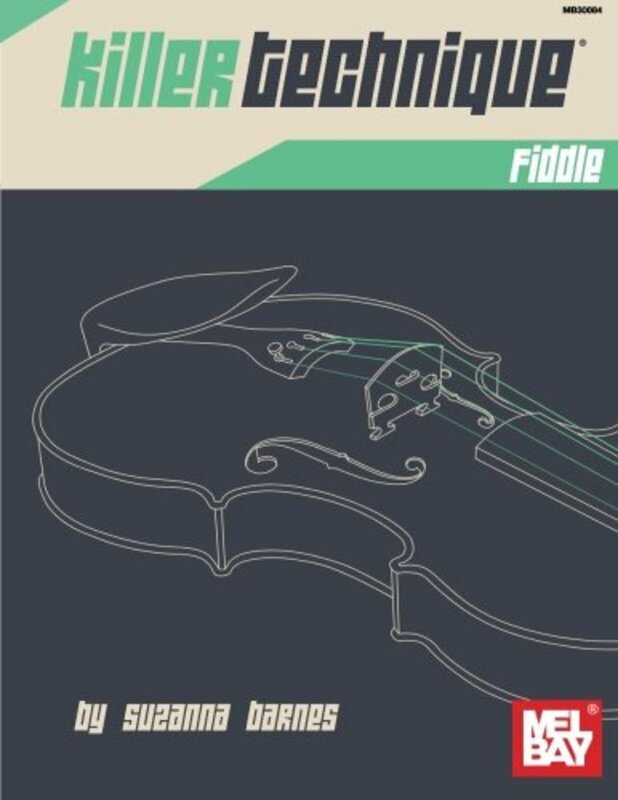 As a bonus this book contains Suzanna Barnes’ Fiddle Bow Technique Chart.